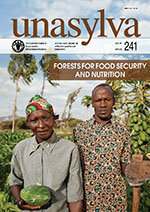 This paper deals with “Indigenous peoples’ health in changing rainforests”. It describes the study carried out jointly by CIFOR and IRD on the nutritional ecology of the Punan Tubu in Eastern Kalimantan. 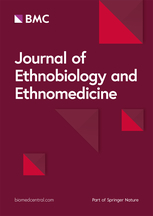 It compares the contrasted situations between the Punan who still leave remotedly in the forest and those who were resettled near Malinau city almost thirty years ago, in order to assess how sedentarisation affects the health of these formerly nomadic hunter-gatherers. The authors conclude that sustained biomedical research may significantly illuminate the sensitive socio-political problems of of forest dwellers living in transformed environments. Authors: Dounias, E.; Kishi, M.; Selzner, A.; Kurniawan, I.; Levang, P.